Colour: Intense and attractive deep ruby purple. 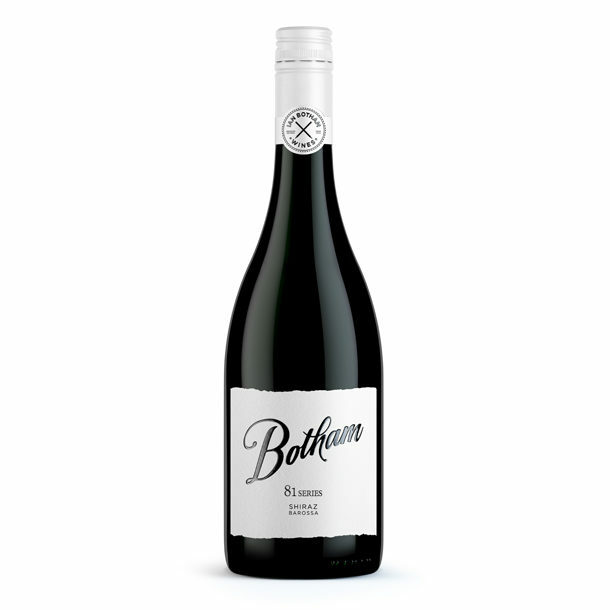 Nose: Rich plum, chocolate and spicy fruit with toasty vanillin oak and a hint of anise, all subtly combine. 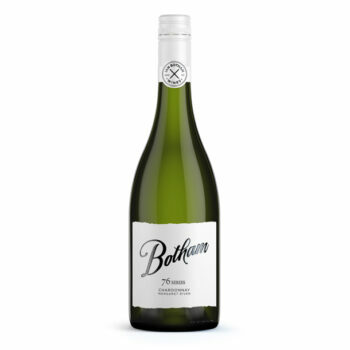 The nose shows great depth and concentration of fruit, which will be enhanced with further bottle maturation. 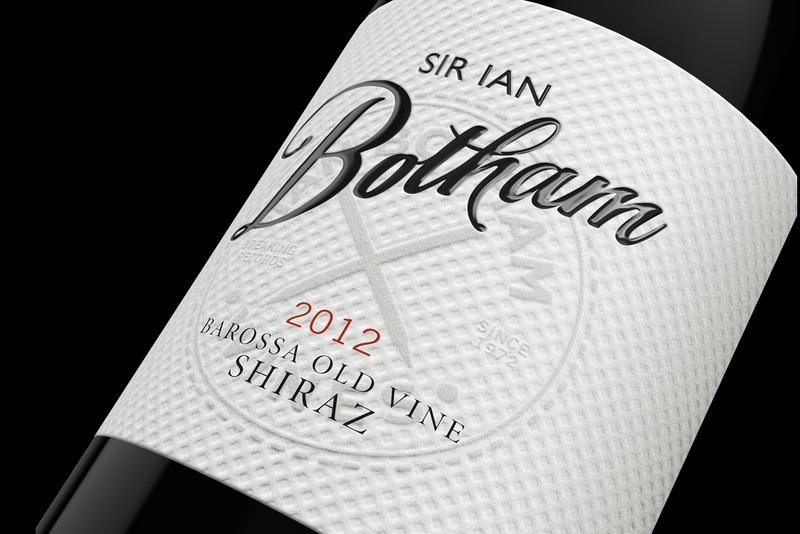 Palate: A wonderfully round, soft and full flavoured wine with lengthy fine grain tannins giving structure and complexity. 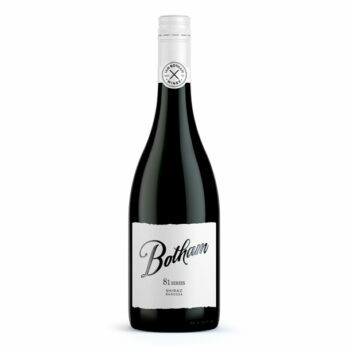 Flavours of fruity spice, chocolate, blackberry and plum carry through onto the lengthy and persistent palate.